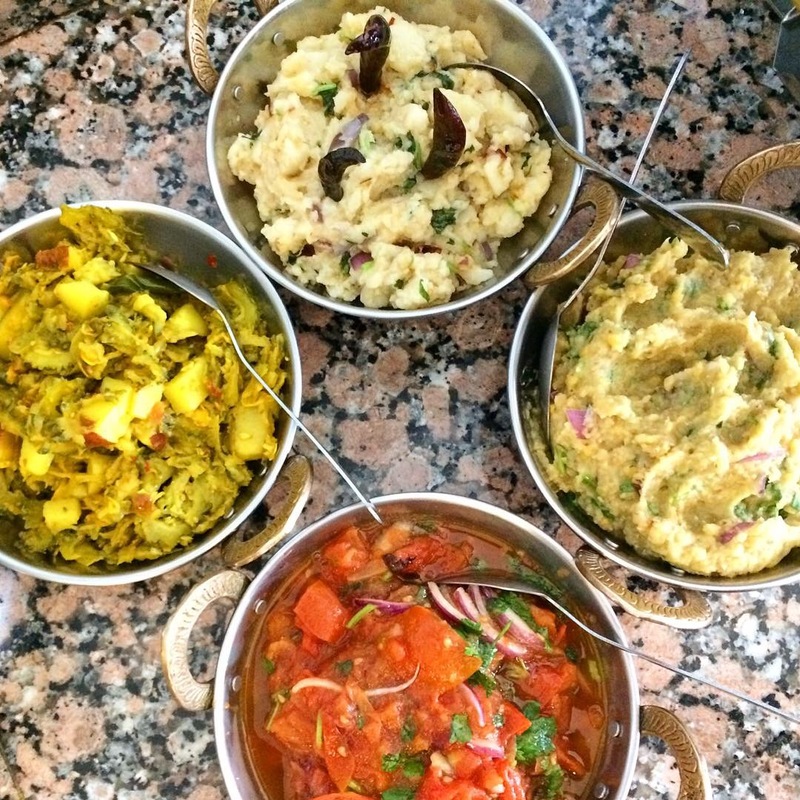 Bangladeshi cuisine is different from Indian cuisine and even that of West Bengal, and one of the best ways to sample it is in a buffet setting where you can taste a bit of many delights. 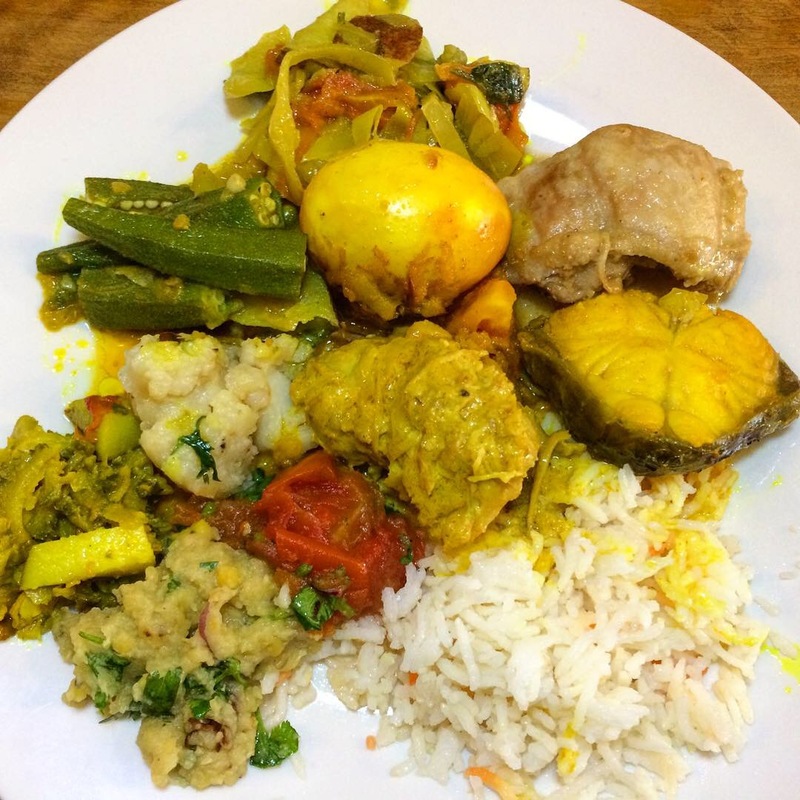 Fortunately, Korai Kitchen, Jersey City’s first Bangladeshi eatery, features a lunch buffet (Tuesday – Friday) and a weekend buffet that spans lunch and dinner Friday through Sunday with an ever-changing array of dishes. Annotated photo of my first (ahem) plate. 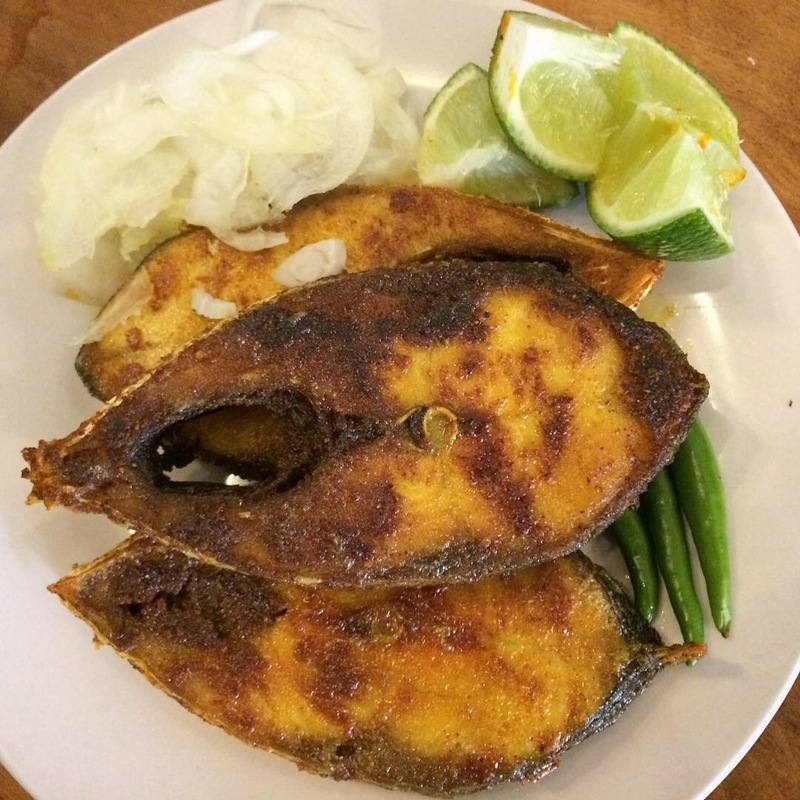 Buffet is currently their only format, no formal menu yet, although you can order a few special items on weekends like hilsa, the beloved national fish of Bangladesh. 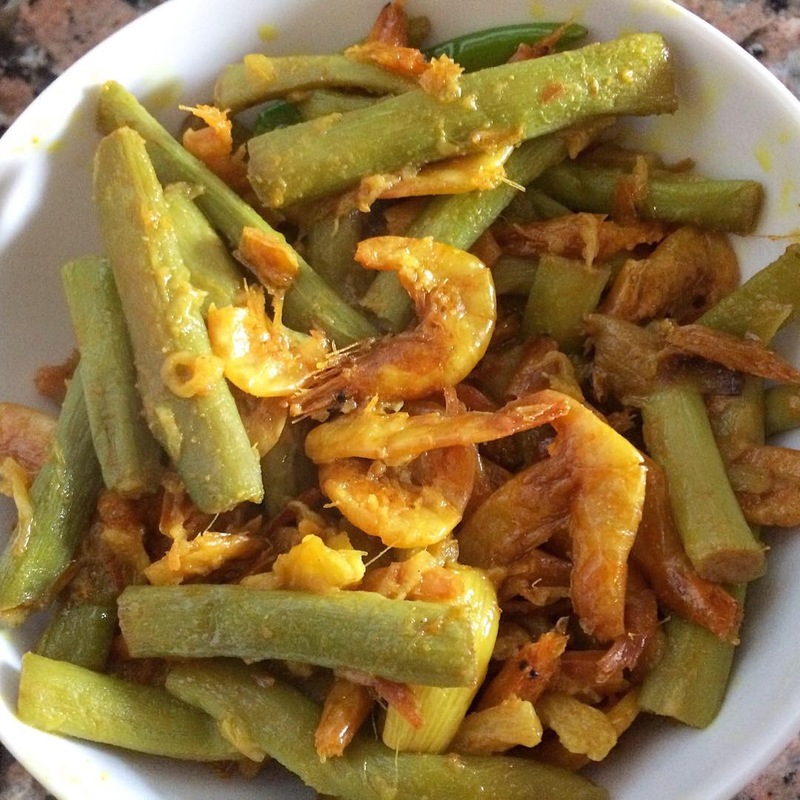 A bhortha (you may see bharta) is an intensely flavored vegetable or fish mash, usually containing mustard oil, which is used as a condiment or over rice. Here is the quartet shown on my plate which included Karela Bhaja. Karela is a spiky cousin to Chinese bitter melon and bhaja means it’s been fried. Other items that didn’t make it to that first plate included  a shutki (dried fish, in this case dried shrimp) dish, potent and delicious, and  dessert that comprised chai; lacha semai, made from vermicelli and hot milk; and mishti doi, a sweetened, thick yogurt, almost the texture of a custard or pudding and a personal favorite. 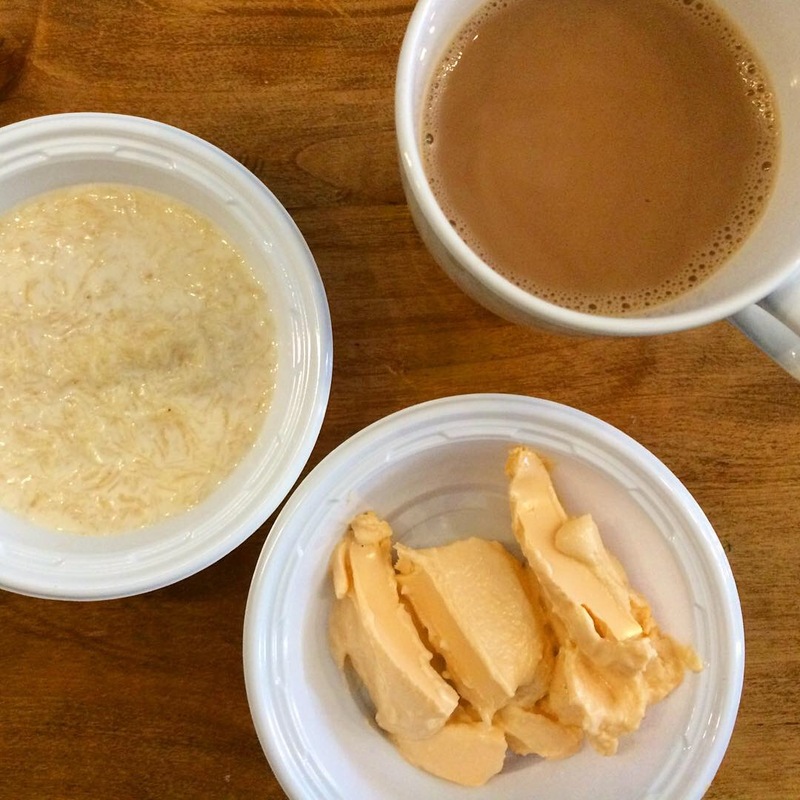 Lots more at Korai Kitchen, 576 Summit Ave, Jersey City where the owner, Nure Rahman is beyond helpful and absolutely charming, and Mama Rahman is in the kitchen making everything by hand. And yes, I’m going back. This entry was posted in Instagram, Restaurants & Food Courts and tagged Bangladeshi by Rich. Bookmark the permalink.